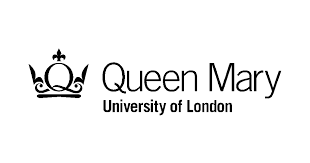 The 29th International Conference on Formal Power Series and Algebraic Combinatorics (FPSAC) will be hosted by Queen Mary University of London, London, UK. Topics include all aspects of combinatorics and their relation to other parts of mathematics, physics, computer science, chemistry and biology. The conference will include invited lectures, as well as contributed presentations, poster sessions, and software demonstrations. Organised in partnership with the Clay Mathematics Institute, The National Science Foundation and Queen Mary University of London.